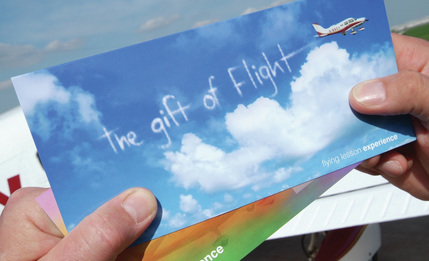 Based at Wellesbourne Mountford Airfield in Warwickshire for over ten years and also now at London Oxford Airport in Oxfordshire, Take Flight Aviation flying club and flight school offers flying lessons, flight training and light aircraft hire. 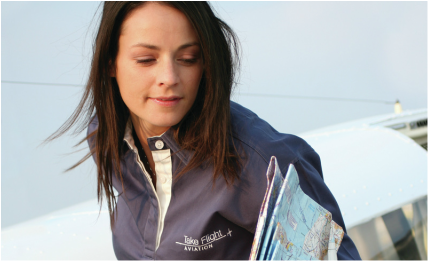 Whether you want to learn how to fly and achieve your Private Pilots Licence (PPL), re-validate an old licence, add ratings to your licence or are an experienced pilot looking for a fulfilling flying club; Take Flight offers the answer. 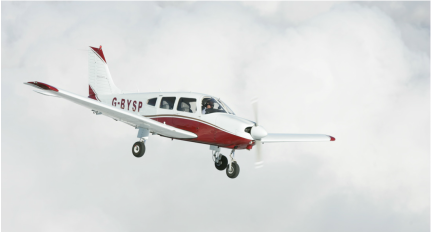 With unrivalled facilities and a fleet of over fifteen aircraft, we provide members no limits general aviation aircraft hire without the restrictions imposed by many flying schools, the hassle associated with flying groups or the financial burden of ownership. 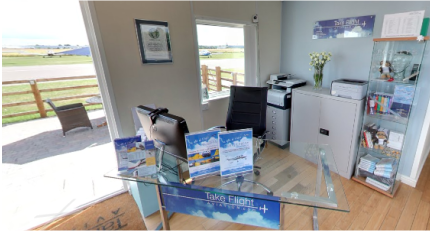 ​We pride ourselves on easy 24/7 365 days a year access to our self-service aircraft hire for our members, but there's always help on hand during office hours from our friendly customer focused support team. All our team are pilots or training for a PPL so don't hesitate to ask any questions or visit for a tour of our aircraft and facilities. There's lots of information on our web-site and we don't use any stock photographs, it's all us, so take a look. 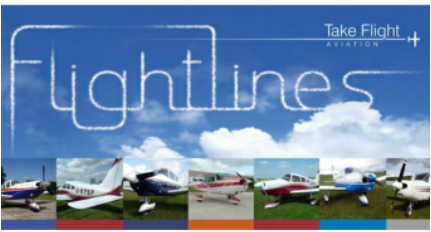 Take Flight Aviation - the Sky's no longer the limit! Don't take our word for it - see what our members think of Take Flight. Read what our members and team have been up to and what's new! Take a tour around the club and even get inside the club aircraft! 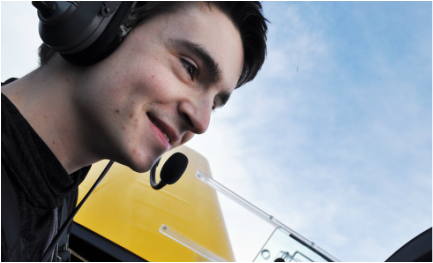 Take a look at our YouTube channel where you can see videos about everything Take Flight. Our most recent video, showcases a range of flights and aerobatics, worth a watch!